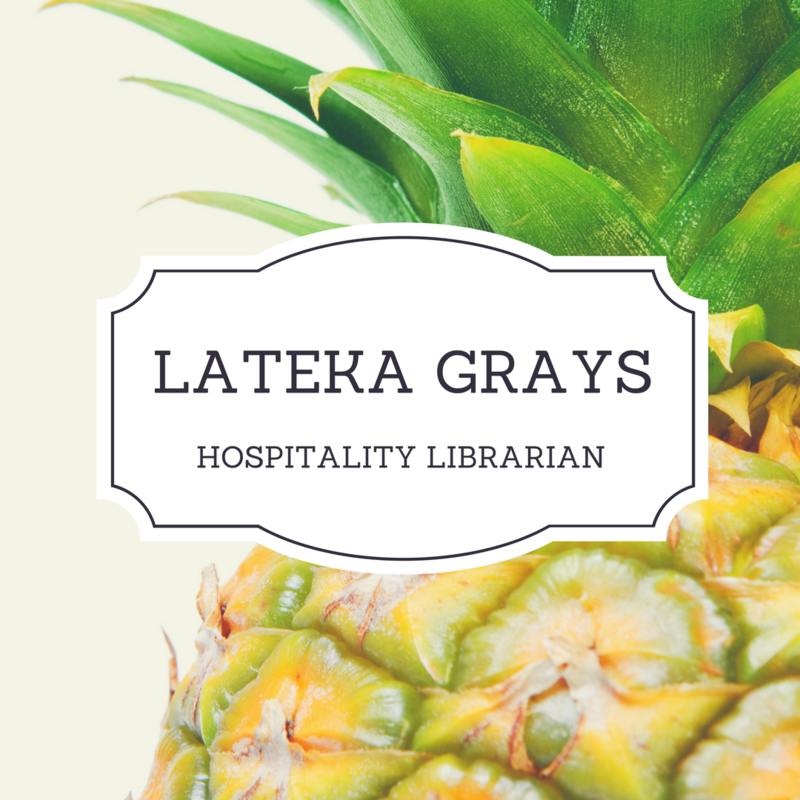 Resources to support the course - Exploration of how services are different from goods, service procedures for various functional areas of hospitality, and how key factors that contribute to service quality and guest satisfaction in services. Resources to support assignments for the course. Exploration of how services are different from goods, service procedures for various functional areas of hospitality, and how key factors that contribute to service quality and guest satisfaction in services.